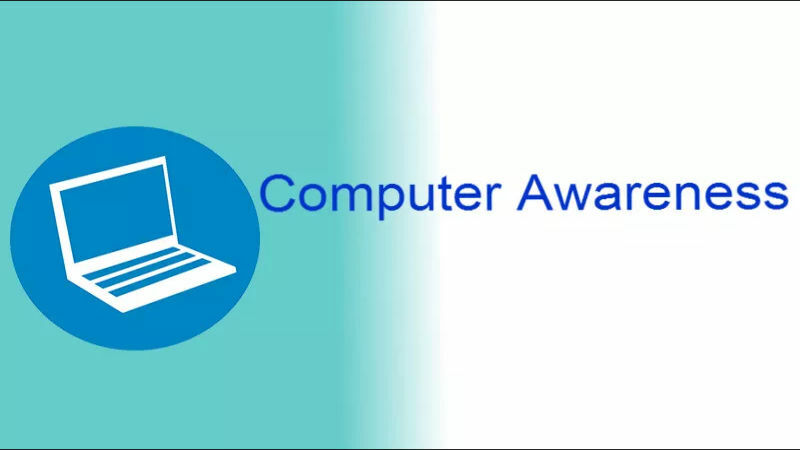 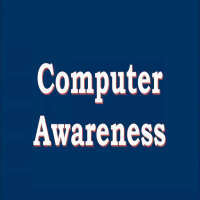 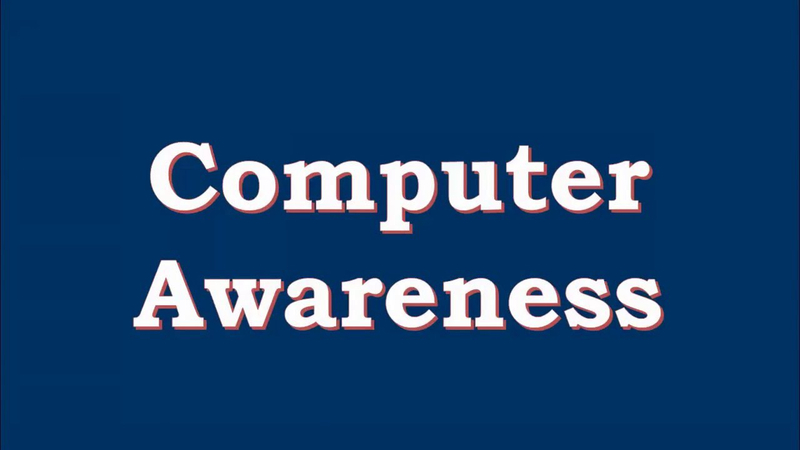 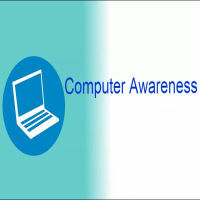 The computer awareness test is a systematic means of testing a job candidate's basic computer abilities (typing, documenting and other common skills) to perform specific tasks and react to a range of different situations. 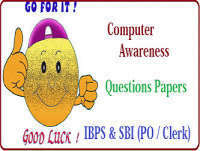 Practice basic computer awareness with answers to attempt computer-based problems asked in competitive exams. 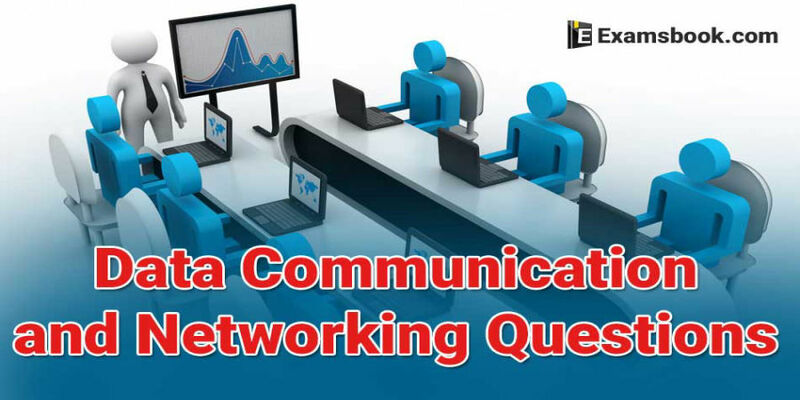 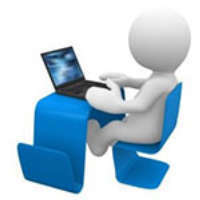 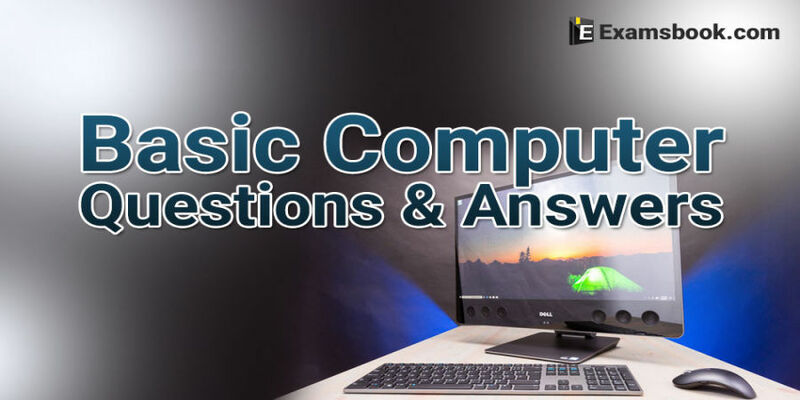 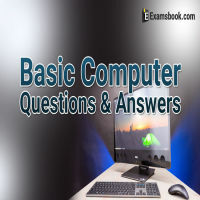 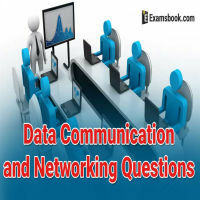 computer awareness questions are asked in SSC, Bank Exams and other Competitive exams.